Time to refresh your internal communication? For years we have been relying on intranet, emails and newsletters to carry the bulk of the internal communication load. intranet or through an organisation-wide email? Is it time to embrace new media formats and do things a bit differently? It’s estimated that the one billionth podcast was downloaded in 2014 – and they just continue to grow. Did you know: People spend on average less than 1 minute on a webpage…and…17 minutes listening to a podcast. 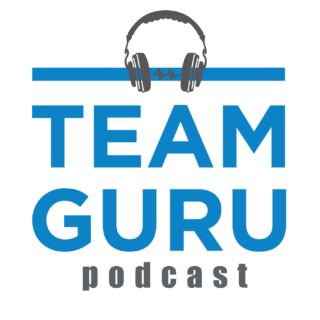 Check out Team Guru’s Podcast service. We’ll work with you to develop and engaging, professional and effective podcast for your organisation.